Now includes free domains even on monthly. Create and host your dream website on one of the most powerful and easy to use cloud hosting platforms. Now supercharged by our blazing fast NVMe SSDs. Enoctus is proud to be one of very few providers offering free domains, even on monthly. Contract free. Trying to mitigate attacks is something of the past. We've re-defined network security across our range. Build a beautiful website with our easy to use graphical builder. No coding knowledge required. We use cPanel+Cloudlinux across our range of web hosting and reseller hosting plans. There's one simple reason. cPanel rocks. In fact, it's the leading control panel software in the hosting industry. Cloudlinux ensures your website is fully independent of other customers websites and features guaranteed CPU, I/O and RAM resources. From the start, the support feature was always the core aspect of our business. 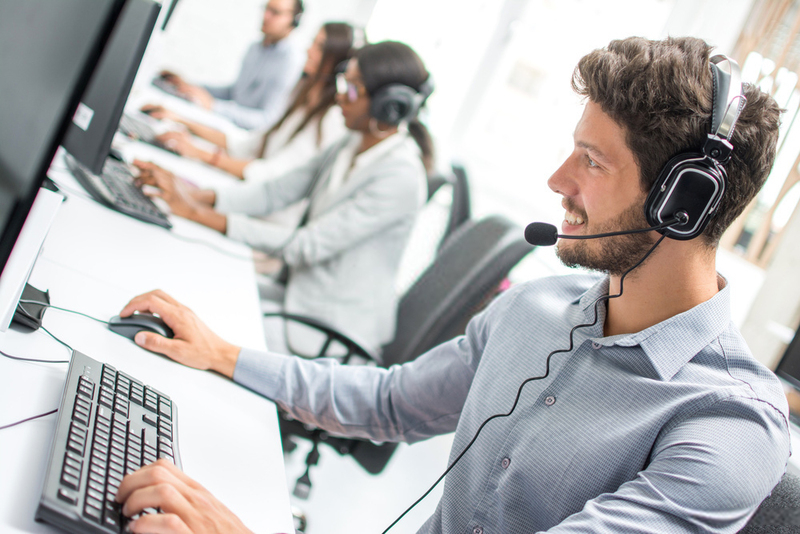 We always aim to provide the best technology at the best prices, but what's the point in providing the best features if the support doesn't match. We can assure you that our support experience will rock your socks off. 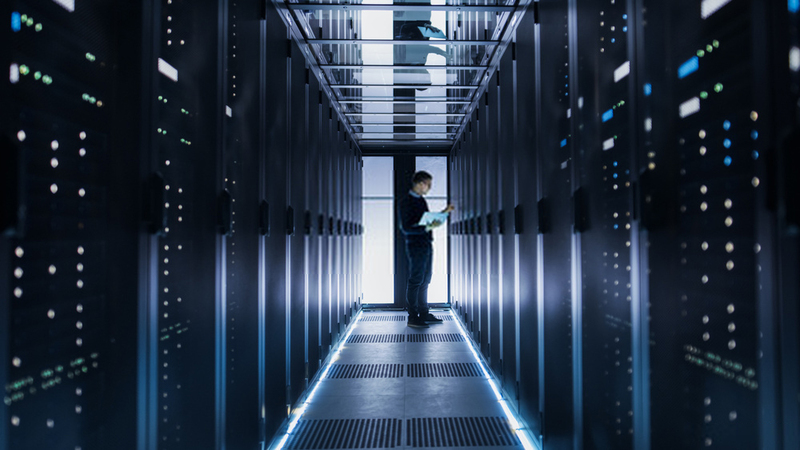 Mission-critical websites thrive with Enoctus. Our speedy and secure cloud website hosting delivers unmatched performance for the enterprise, ecommerce and personal use. Automated failover systems ensure your website is up 100% of the time. You read that right, we use super awesome SSDs delivering your content quicker with I/O speeds up to 120x faster than traditional hard drives. CDN (Content Delivery Network) ensures that customers can access your website quickly all over the globe using caches in multiple datacentres. Install an SSL certificate on your website for free using our integration with LetsEncrypt. Secure your website and increase customer trust. Get started today with your perfect plan. A perfect solution for every website. The driving elements of our website platform. Enoctus offers a 30 days money back guarantee for any reason, no questions asked. Please be aware that if your service includes extras such as domains and licenses, we will deduct the cost of domains and licenses as they are non-refundable. If the balance remaining is negative, we would be unable to issue a refund, but we can cancel all future billing and charges. 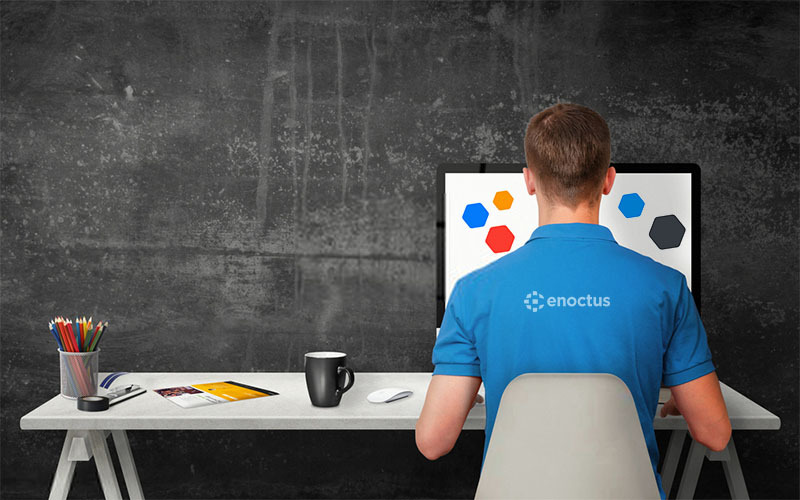 Start building beautiful, fast and modern websites with Enoctus today. Complex infrastructure management simplified. Join today, and focus on what matters. Find your solution Have an issue?